Innovative Finishing Solutions specializes in quality, specialized finishes on high-end products. They have been an industry leader in painting and protective finishes for over 20 years and continually excel in their field of service. 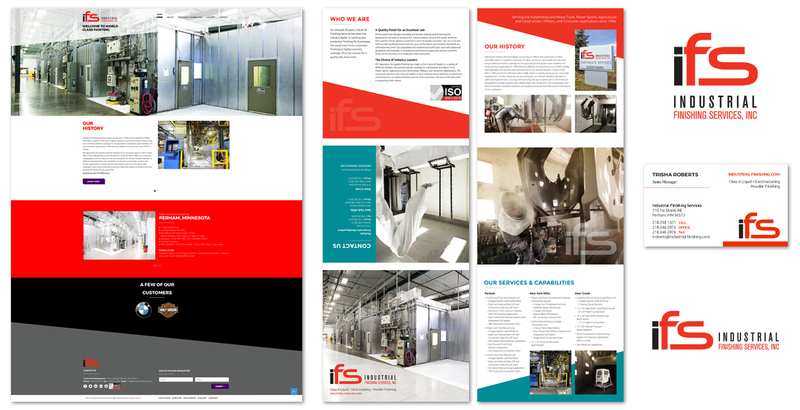 IFS is a company that specializes in flawless finishes and needed to present that face via their digital storefront. 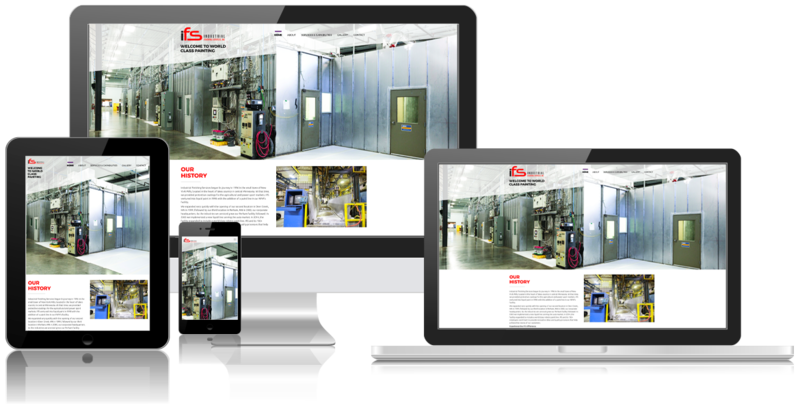 When they came to our team to make that happen, we crafted a custom website designed for that express purpose. We wanted it to look clean, impressive, and offer the information needed to relay the expertise and specialty services IFS offers. This site does that and more, and we’re proud to present the results. Innovative Finishing Solutions provides world-class coatings for industries including automotive, recreational, and military as well as protective finishes for medical equipment and production pieces. When IFS was looking for a partner to put that experience and professionalism on the web, they sought out Blindspot-Advisors. We built them a new logo for branding, a business website, affiliated social media, and associated SEO considerations for their shiny new digital storefront. Together, Innovative Finishing Solutions and Blindspot-Advisors offer the perfect finish for your job.